First things first: We’re re-opening our Content Marketing Certification this month! 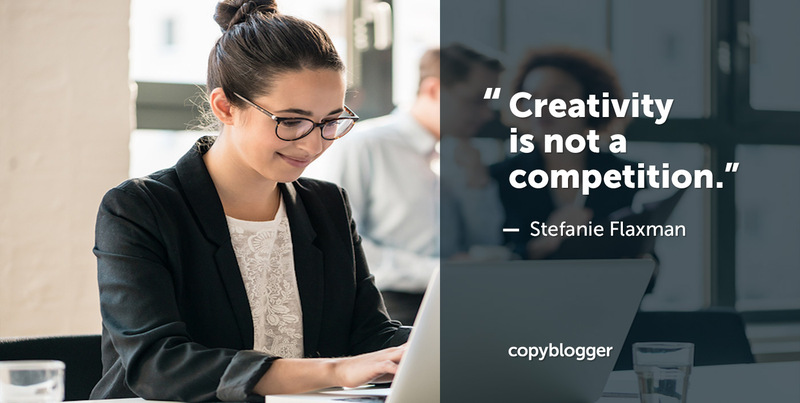 It’s a four-week educational program on content strategy (taught by me and Brian Clark), paired with the opportunity to apply to be Copyblogger Certified. 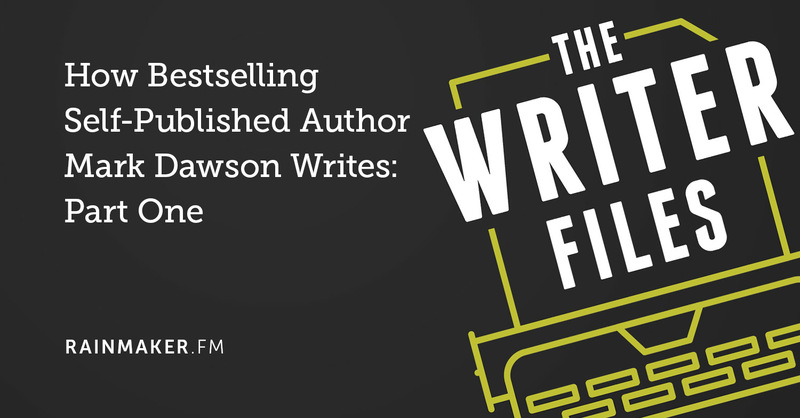 If you’ve ever wished for a way to stand out in the sea of freelance writers, this might be a great opportunity for you. 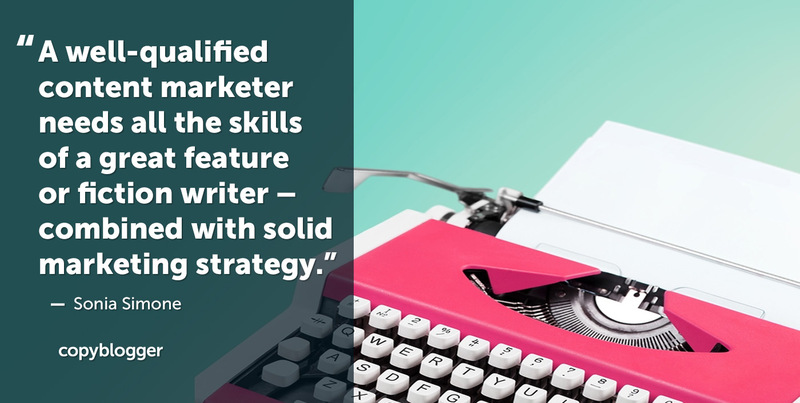 We’re looking for writers with strong voices who are willing to learn solid content marketing strategy. 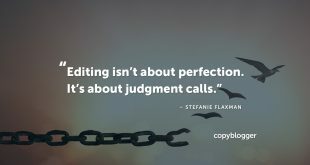 Not everyone who applies is accepted for Certification … which is precisely why it’s such an excellent showcase for confident, qualified writers. So, let’s talk about this week’s content. We took Monday off for Labor Day, which I celebrated by catching my kid’s cold. Never let it be said that I do not know how to party. 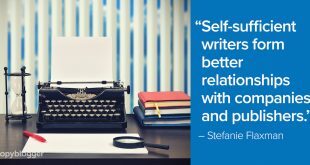 On Tuesday, Stefanie Flaxman highlighted some of the unproductive ways we compare ourselves to other writers. 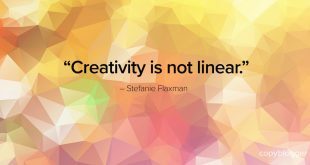 She helps us claim and communicate our own unique strengths and abilities, to attract the right clients. 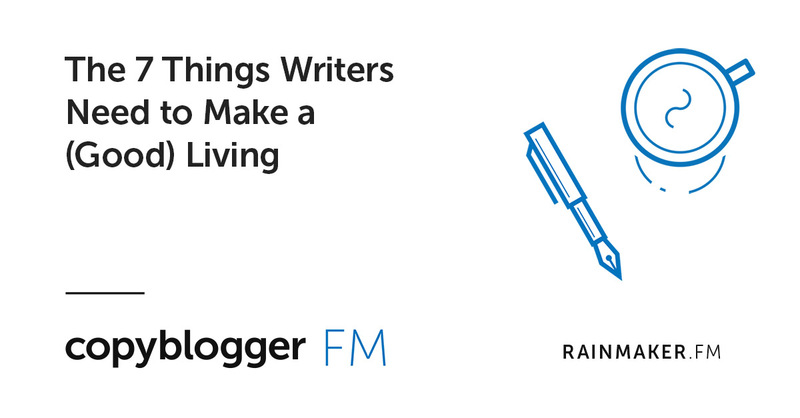 And on Wednesday, I talked about the 7 things writers need to make a living. They include discipline, love, the willingness to learn marketing … and the training to give your clients exactly what they need. That’s it for a quick week! If you’re interested in the Certification program, be sure to give us your details — we’ll be re-opening the program in mid September.